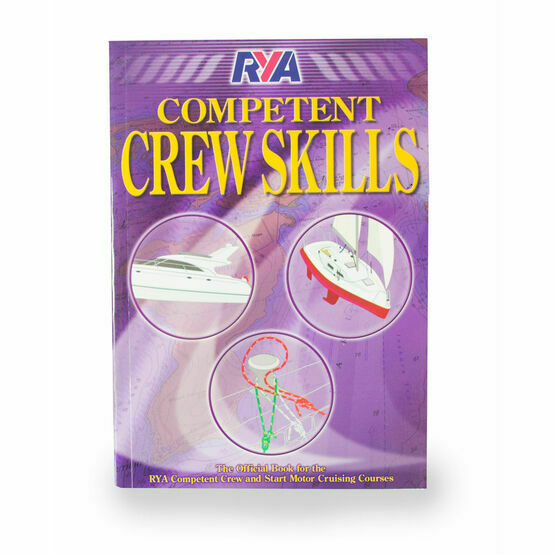 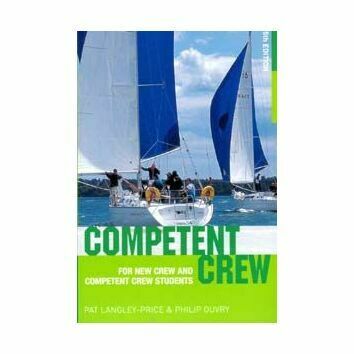 RYA Competent Crew Skills is the official companion for the RYA popular Competent Crew Course. 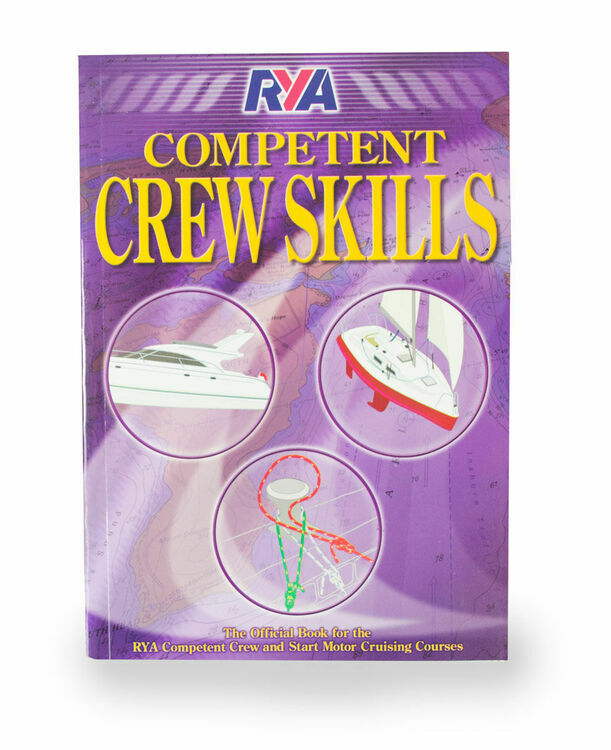 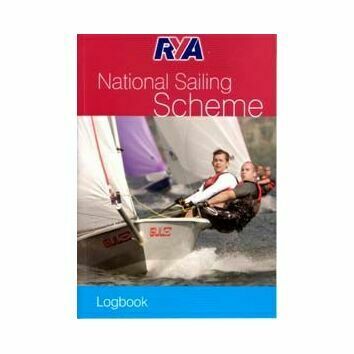 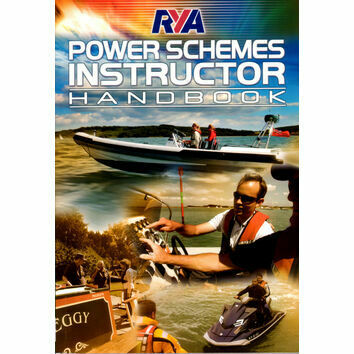 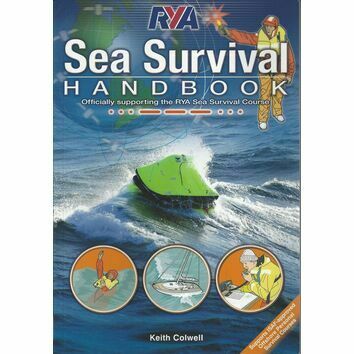 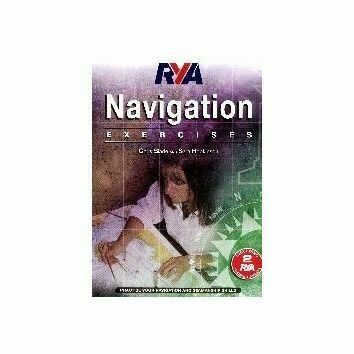 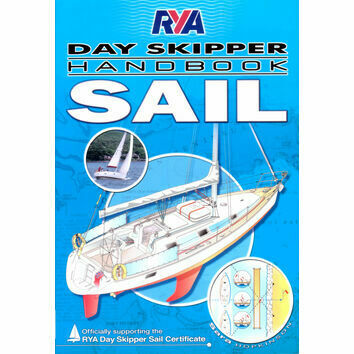 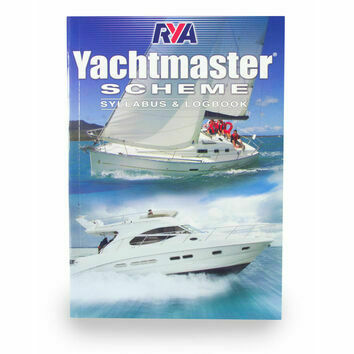 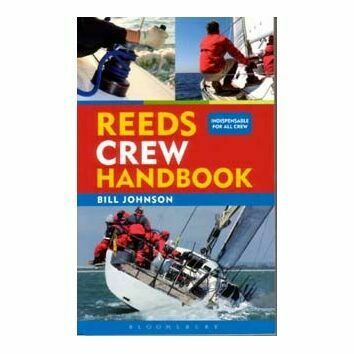 Over 12,000 people, with no sailing experience, successfully complete the course every year.This book has been written using the experience of hundreds of experienced instructors. 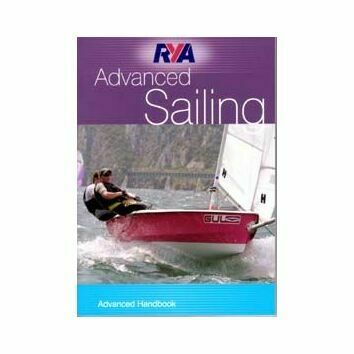 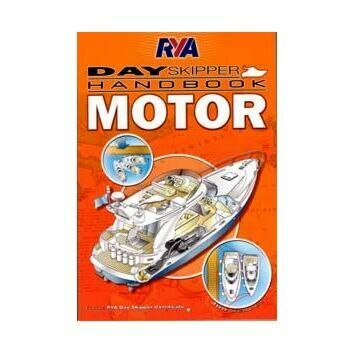 The techniques shown are tried and tested and suitable for most types of cruisers.It is designed to assist you in understanding new concepts and in particular to help you remember some of the unique terminology that is used in the world of boating.It is an excellent starting point for those undertaking their first boating experience in order to make sense of the first few days on board or as a handy reference book for those returning to the sport after time away from it.